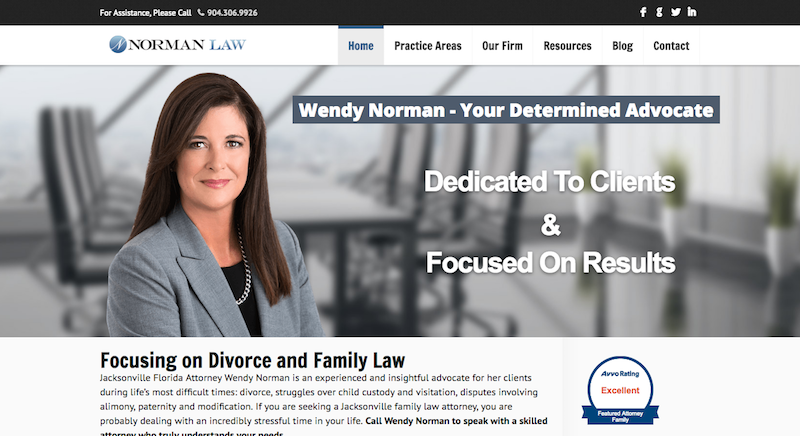 Wendy Norman took over a law firm and needed to hit the ground running. 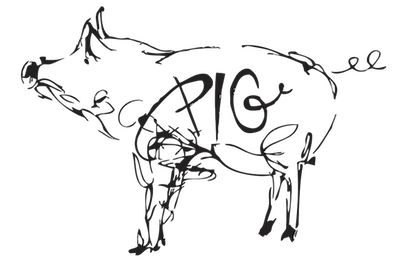 She called P.I.G. and we instantly updated her website and started the process towards greater visibility. Her team has grown and she’s become a trusted resource for clients looking for family law and divorce representation. We appreciate her continued partnership and strive to keep her at the top of the rankings.